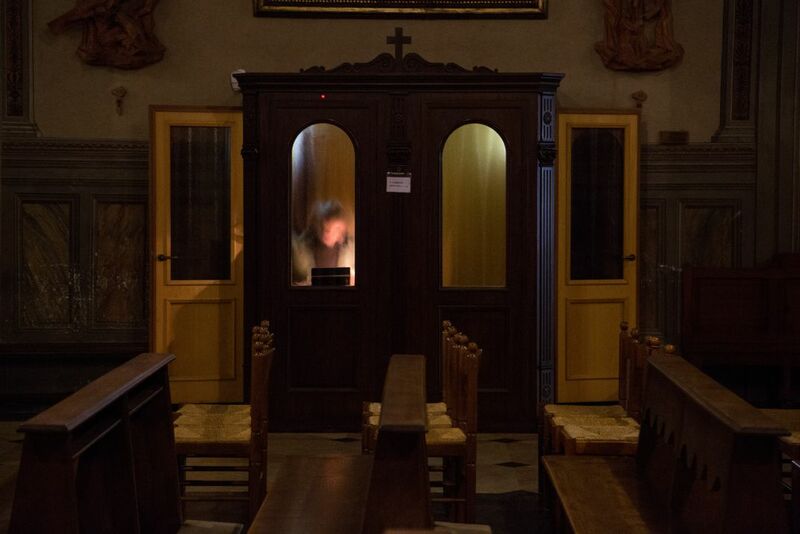 Confession is a sacrament common to several Christian churches. It requires a faithful confessing his sins and, if sincerely repented, be absolved. A man administers the sacrament, representing the intermediary between the faithful and god.